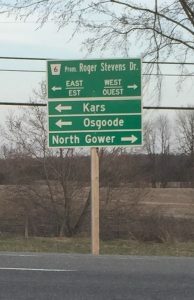 One of our acquaintances recently told my mom about Kars village in Ottawa. She said that the village was named after our Kars city in old Armenia because of a general who had been to Kars and had fallen in love with the beautiful city. 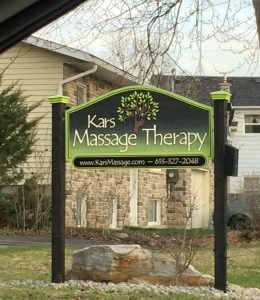 From the second we saw the first panel on which we saw the name Kars, we were jumping in our seats in the car. My co-pilot forgot she was tired and started snapping pictures! We went for a ride on the long road along the Rideau river. There wasn’t much to see: a few old houses, a school, and some small businesses. 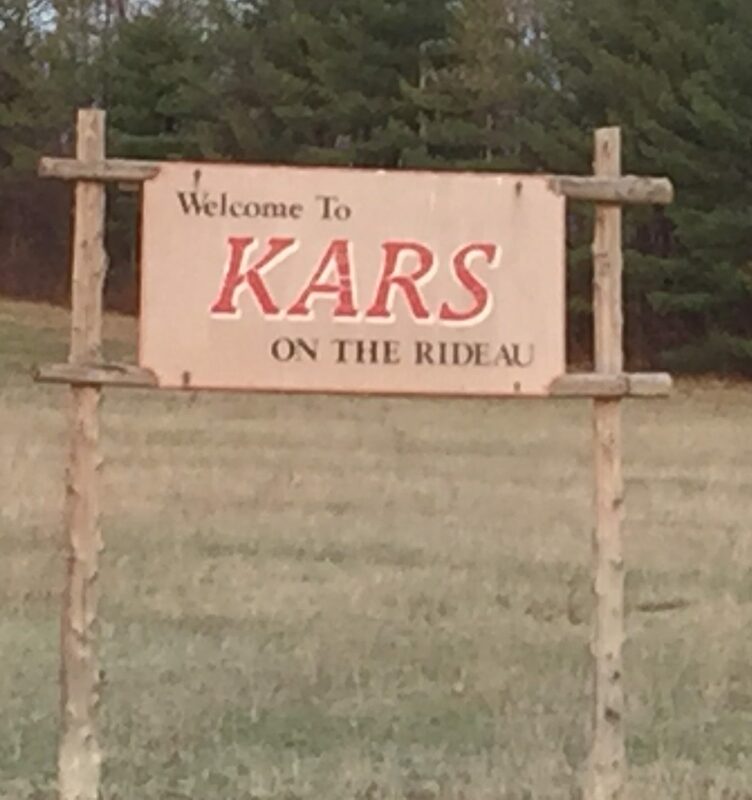 I obviously had to know more about the story of this Kars in Canada so I started my research. To my disappointment, although it was linked to OUR Kars, the story of the General was not one I wanted to tell. I even considered not writing this blog at all but I had posted about it and I had to update you all. I will keep it short! The village was originally called Wellington village. Apparently, there were two settlements called Wellington in the area at that time and they had problems with mail going to the wrong village so they decided to rename one of them. 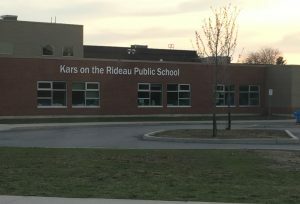 So the story isn’t what I had hoped BUT remember this… it is named after OUR Kars. 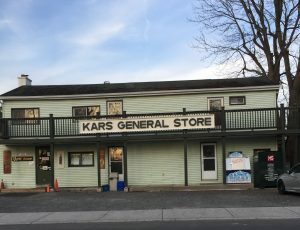 No matter what borders are defined on a map now, Kars will always be OURS. © 2019 TamarPanossian.com. All Rights Reserved. Բոլոր իրաւունքները պաշտպանուած են.